SKU: 001050. Categories: Herb Powder, Nopal Cactus. Tags: Cactus, Nopal, Nopal Cactus, Tuna. High blood sugar can lead to diabetes, heart disease and stroke, according to the National Institutes of Health. Cactus leaf has a positive effect on blood sugar levels in healthy adults as well as those suffering from diabetes and obesity. 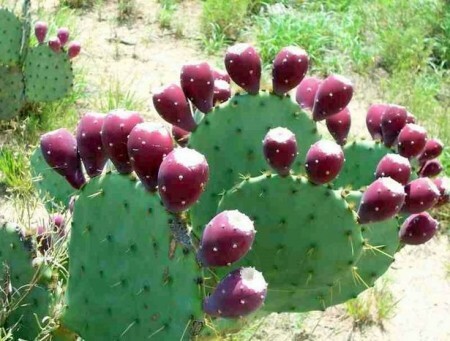 Researchers at the University of Vienna tested nopal cactus leaf on 24 non-obese subjects who were suffering from high cholesterol or triglycerides. The results of the eight-week study, published in the October 31, 2002, issue of “Wiener Klinische Wochenschrift,” not only showed a reduction in cholesterol and triglyceride levels, but an 11 percent reduction in blood sugar levels. 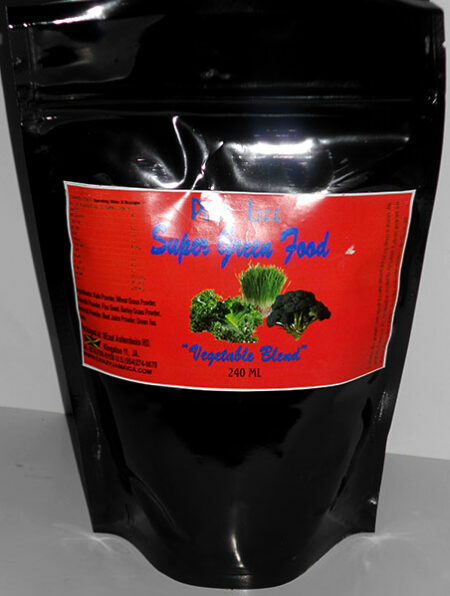 Cactus leaf’s hypocholesterolemic and hypoglycemic effects are partially attributed to its high fiber and pectin content. 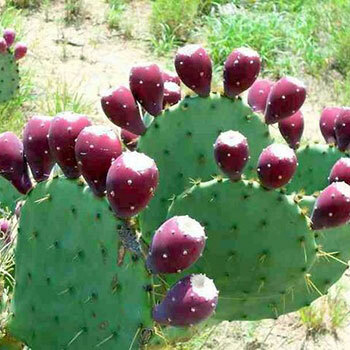 As seen in the University of Vienna study, cactus leaf lowers cholesterol. In another study from France, researchers tested the effects of dehydrated cactus leaf on 68 women with metabolic syndrome. After four weeks, LDL, or bad, cholesterol and triglyceride levels were lowered and HDL, or good, cholesterol levels were raised. Published in the September-October issue of “Advances in Therapy,” researchers state that cactus leaf should be considered as a functional food because it decreases cholesterol levels and reduces the risk of cardiovascular problems.